There are some events in your life, for which you have to save some money so that you do not have to look for help when the time comes. The savings you make makes your future secured and avoids any burden on your finances. The management of the finances is done throughout the life and one must do that to ensure that the sudden need of money are met along with the situations which need a huge sum of money. Major events like marriage, losing a source of income or a divorce can leave a deep hole in your financial condition. It is important to make investments from time to time so that you have enough money when the need arises. There is a very huge impact on your investment while you get married. The investment personality of two people is usually different and the spending habits differ. There is a possibility that your spouse would want to take the investment decisions on their own while you always consult an expert before making any investment. It is important to come up with a strategy, which suits both of you. This usually includes buying a house or even staring the family for that matter. You must start investing in different college education plans when you get a new member in the family. You will have over eighteen years to save for the college education and it is a long time to save a considerable amount of money. If you plan well, you can even safe sufficient amount to fund the education fully. Even if you contribute a little amount every month, you can save a lot until the time your child is big enough to join college. Your cash flow can easily be affected when you lose your job. Since a source of income is cut off, the expenses are made with extreme caution and most of the people are forced to freeze the contributions they make in the retirement plans. Even if you have to do so, you should make sure that the contributions are started again when you get a new job. When you have a job, you must make a fund, which will help you in times when you do not have a job. The fund should be such that your expenses of at least three months are met with ease. When you switch jobs, make sure you transfer your 401K plan or your IRA to the new job so that the contributions are added up over time. The finances generally face a major blow at the time of divorce. Both partners may face the same problem and you must research very carefully when you plan to get a divorce. The assets should be divided after thinking about it twice and contacting an expert as well. You are supposed to create your financial plan gain once you get a divorce. Because many things change after a divorce and one must know where the expenses will change and where the investments should be made. The saving goals should also be made again so that the budget can be made accordingly. There will be some loss of your income and in the retirement plan as well. Therefore, you must contact a financial adviser so that it is easier for you to manage the expenses. When you are planning your retirement, you must make sure you know your expenses and your finance inside out. 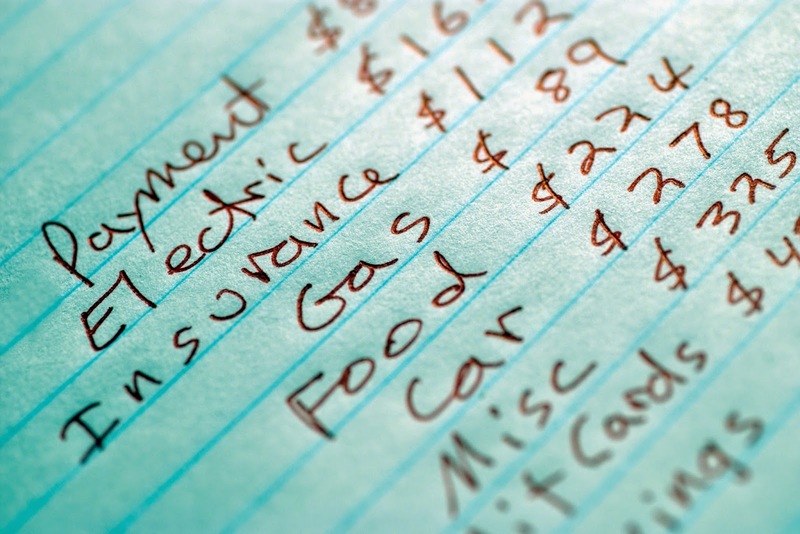 You must make a budget very properly and note down your total income with all the necessary expenses. The excess money you have should be invested in your retirement plan. The excess expenses should also be avoided so that it is easier for you to save some money. Annual reviews also help you make any necessary changes in your expenses so that the amount you contributions you make towards your retirement plan is higher. Saving for your future is always the safe options and if you start doing it from the start of your career, you will have a considerable amount of money by the time the event comes. Ignoring investing for future events can be the worst decision and might even make you hunt for bad credit installment loans unnecessarily. This keeps you from taking any stress of paying the bills on time and delayed payments, which might hurt your credit score.